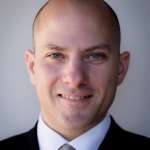 You are here: Home / Car Buying / Understanding the new car and used car warranty? While cars have become more reliable over the years, the technology behind them is not 100% perfect. New cars come with a limited manufacturer’s warranty to cover you in case the vehicle has a mechanical failure. These warranties are often referred to as “bumper-to-bumper” as well as “powertrain.” The “bumper to bumper” warranty covers most mechanical features of the vehicles such as power windows, door locks, radio, navigation, etc. Some manufacturers will even include wiper blades and brakes too. The “powertrain” warranty, for the most part, refers to the engine, transmission, and drive axle. It is very expensive for manufacturers to cover all areas of the vehicle, so don’t expect this to be the case. Therefore, manufacturer warranty coverage may vary, so make sure to research your chosen manufacturer specifically to understand its coverage for your desired vehicle. A warranty covers most cars for three years or 36,000 miles whichever comes first. Depending on your geographic location, it is common for car owners to drive 12,000 miles per year or more, which means, based on the number of miles driven per year, the warranty may expire at the three-year mark or even sooner due to the mileage driven. Some manufacturers such as Hyundai and KIA offer basic warranty periods of five years or 60,000 miles as well as powertrain warranties of ten years or 100,000 miles! These longer warranty periods typically provide more peace of mind to owners. Many, but not all car dealerships, offer limited warranties on the used cars they sell. These warranty periods can differ tremendously. 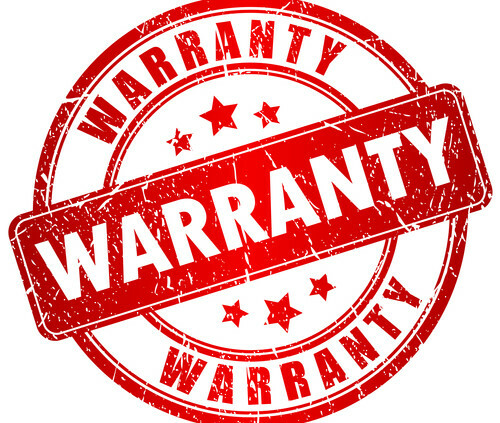 If a warranty is offered, it is typically 30 days from the date of purchase. Most have mileage restrictions such as 1,000 miles too. The car dealership provides these warranties, so coverage is rarely as good as the manufacturer. Be sure to understand the warranty coverage before buying a used car. 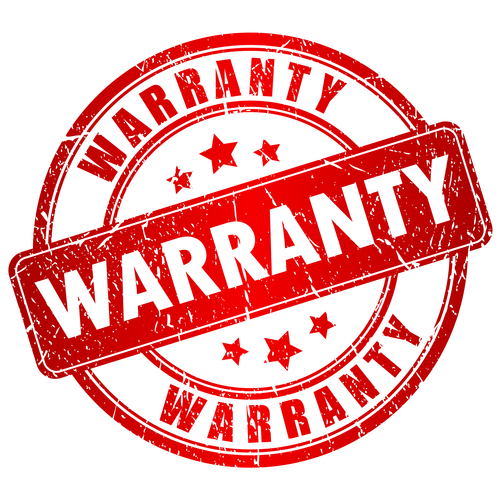 Bumper to bumper warranty – also referred to as a new car warranty. This warranty covers most major components of the car such as the electrical system, air conditioning unit, entertainment system, and vehicle sensors to name a few. It typically does not cover regular maintenance functions such as oil changes. Powertrain warranty – this warranty usually covers the engine, transmission, and drive axle. This kind of warranty is usually longer than a bumper to bumper warranty. This warranty will not cover routine maintenance like tire rotations. Vehicle service contract – this is typically referred to as an “extended warranty.” This offers extra coverage closely mimicking the manufacturer’s basic new car warranty or its powertrain warranty. These coverages are typically referred to as “exclusionary” or “component based.” The “exclusionary” coverage will usually cover all items except for the few listed as “not covered” while the “component based” coverage only covers specific items listed as “covered.” Vehicle service contracts can vary drastically, so make sure you understand the coverage at the time of purchase. Roadside assistance warranty – some manufacturers include this coverage in its basic vehicle warranty to protect drivers from everyday mishaps on the road. This typically covers locksmith assistance, flat tire changes, jump starts, and towing. Car dealerships will sometimes sell separate offerings to cover items such as tires and batteries.